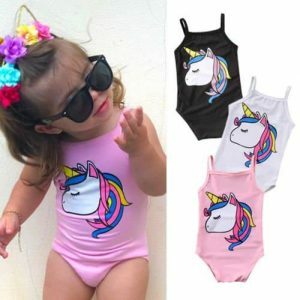 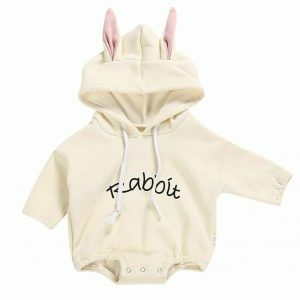 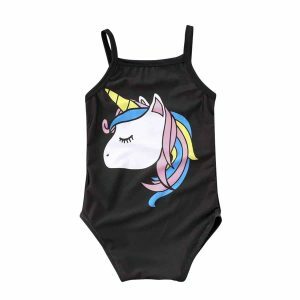 Rabbit ears hoody bodysuit for your little princess. 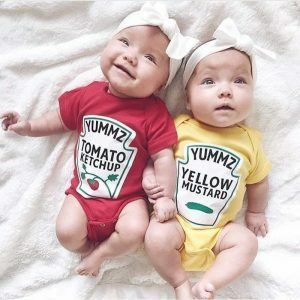 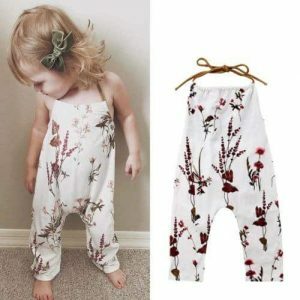 Made of soft cotton blend. 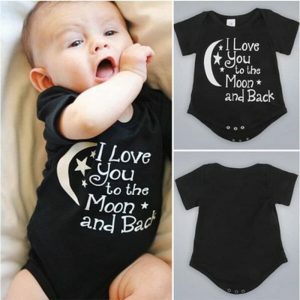 Easy to wash and wear. 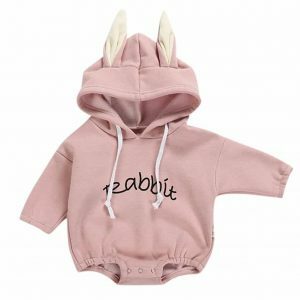 Your little rabbit will love it! 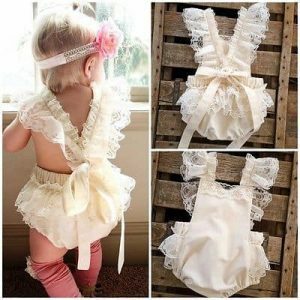 Baby girls lace off shoulder romper. 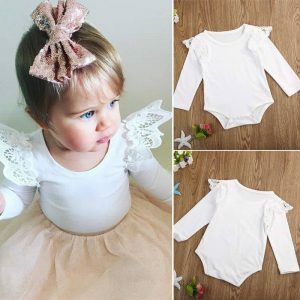 Soft lace materials, elegant look for your little angel. 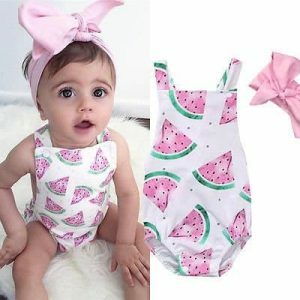 Suitable for the warm summer days. 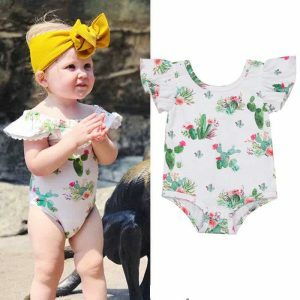 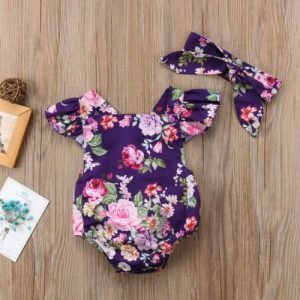 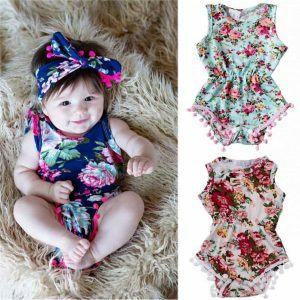 Cute romper floral bodysuit for baby girls. 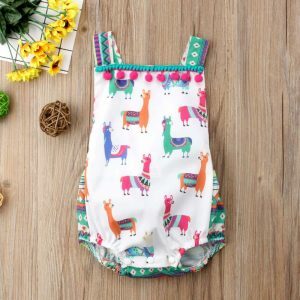 Suitable for the summer, modern design and attractive look, cotton blend material. 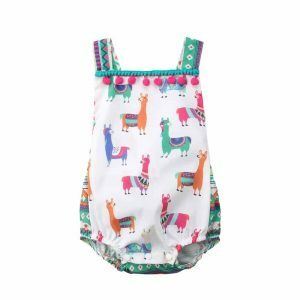 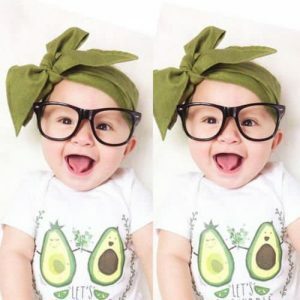 This cotton avocado jumpsuit is the right decision for the all day comfort to your baby. 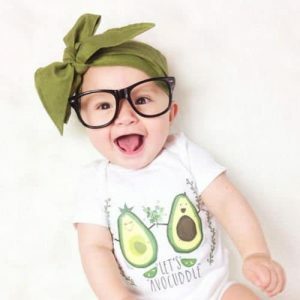 Sweet avocado application will take care for the good mood. 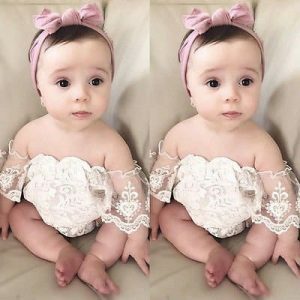 Soft and gentle to the baby skin . 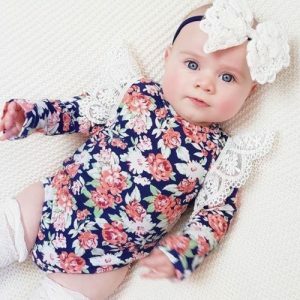 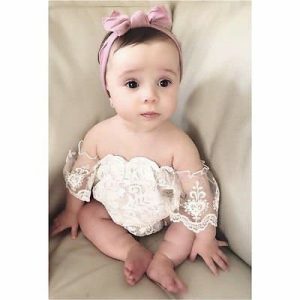 Cotton and lace flower lace long sleeve romper for baby girls. 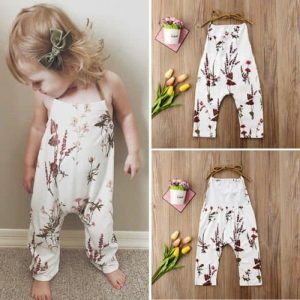 Attractive look and comfortable design for the sweetest barbie girl. 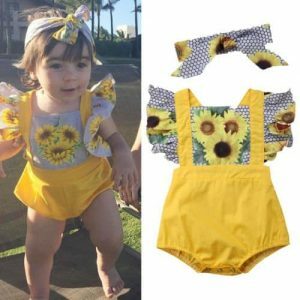 Romper for baby girls with patchwork sunflower ruffles. 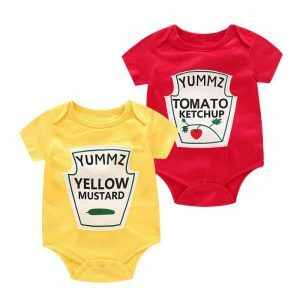 Cute and attractive, soft cotton blend materials for the delicate baby’s skin. 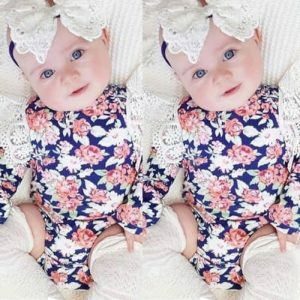 Lace romper jumpsuit for baby girls. 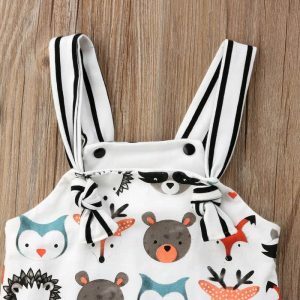 Sweet, adorable design, we offer three colors for different combinations. 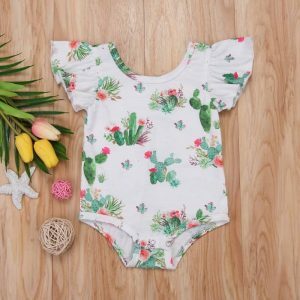 Cotton blend and lace materials. 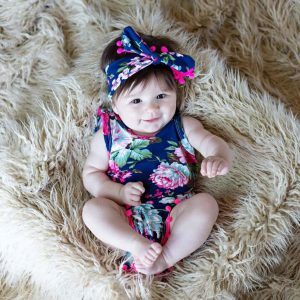 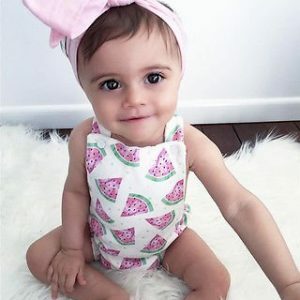 One of our favorite set from floral bodysuit jumpsuit for the summer of your little baby girl. 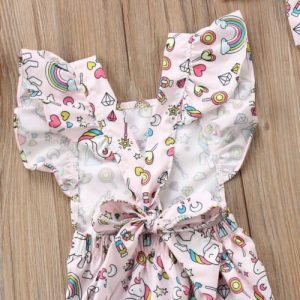 Silk fiber material and attractive design. 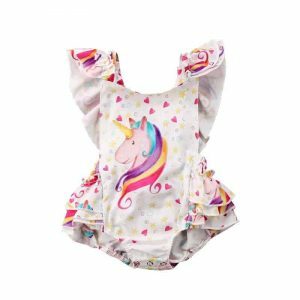 We have another ruffle romper jumpsuit offer with very attractive and cute design for your little princess. 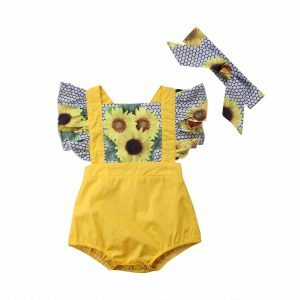 Lace and cotton materials.